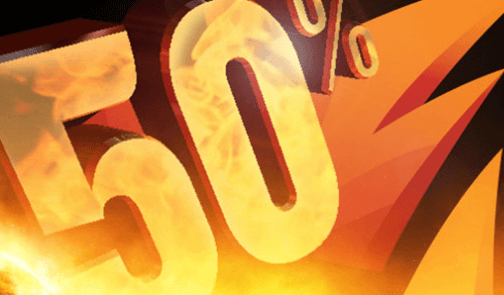 Wild Slots Casino - 100 Free Spins, £100 Bonus and fast payouts! A top recommendation for enthusiastic slots players is the Wild Slots Casino. It impresses with a large and high quality selection of games, good bonus offers and above all with very fast payouts. 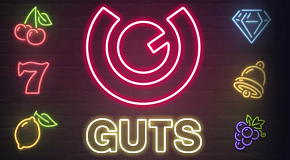 The online slots coming from great manufacturers like Netent, Microgaming, Betsoft, Quickspin, Playn’Go or NextGen – a fantastic selection. 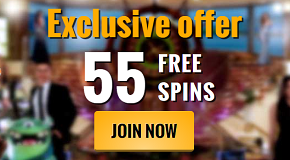 Players who sign up here get a great bonus offer with free spins and extra money to play with. The whole is rounded off with an excellent support – which ensures very fast payouts of your profits! 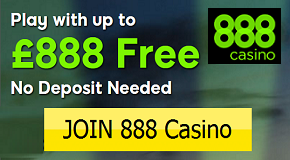 Open your player account for the Wild Slots Casino within seconds and you’ll get a great welcome bonus. 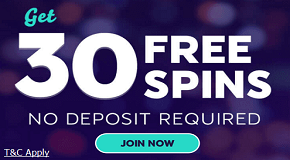 You immediately will receive 100 Free Spins and up to £100 Bonus for your deposits. The free spins are activated after the first deposit. You must deposit at least £20 for this, which is doubled at the same time. The free spins are played on one of the best slots: the Wild Wild West Slot from Net Entertainment. The welcome bonus has fair bonus terms. The winnings from the free spins and the bonus need only be turned over 40 times. All winnings can be paid out. 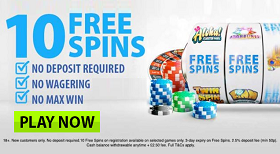 In addition to this offer, there are also regular bonus offers such as the weekly reload bonus or free spins for your deposits. Super fast Payouts in Wild Slots Casino! But the best comes for last! Even if the Wild Slots Casino has excellent games and bonus offers – it is even surpassed by fast payouts. The support processes any payout immediately. Then there is no waiting for the money for the players, but it will be transferred immediately.. With Neteller or Skrill you get your profits most within one hour. Only when there are many payouts does it take a bit longer. Play is fun in the Wild Slots – fast payouts, great games and perfect support!